Uh Oh, Something is Burning! When is Enough Chain too Much Chain? Support us on SiteGround! Get your website hosted! Random Vids From Our Channel! 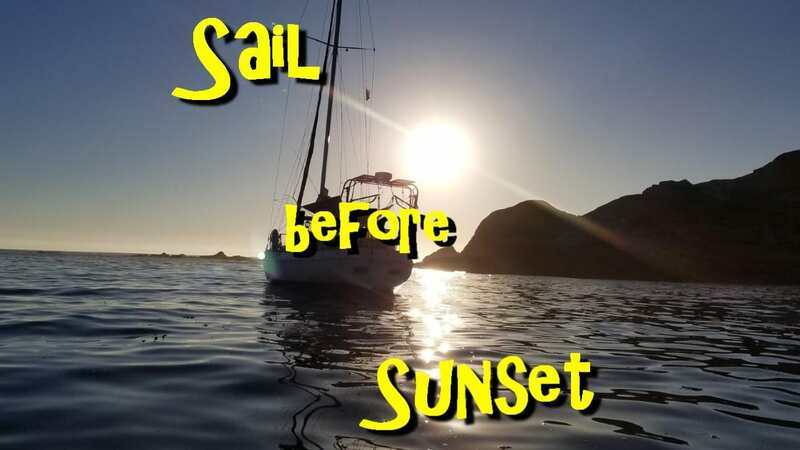 Sail Before Sunset on How much does it cost to fix an old sailboat? Gary Green on How much does it cost to fix an old sailboat? Canvas Covers for the Dodger Windows! | Sail Before Sunset on The Dodger is Installed!